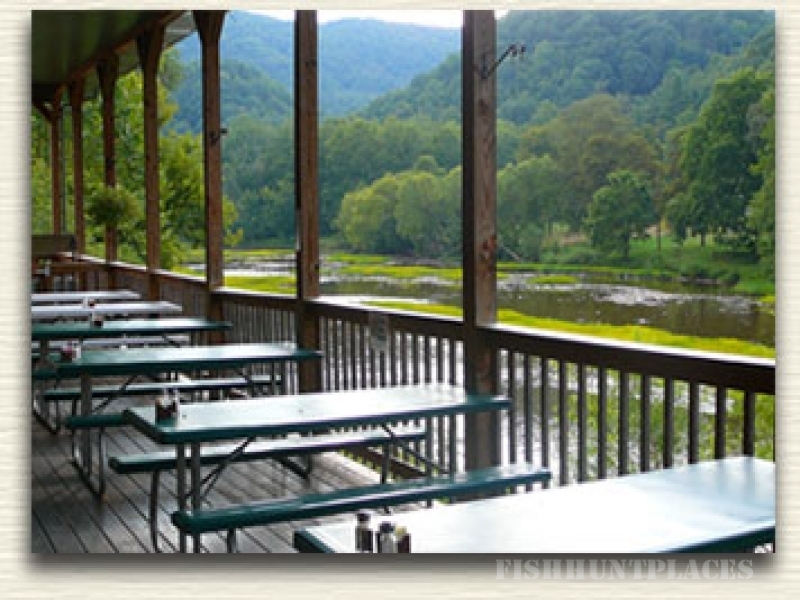 The Greenbrier Grille features family-style menus in a warm and friendly dining room or on our large deck overlooking the scenic Greenbrier River. We serve three meals a day with all of your favorites cooked just the way you like them. WI-FI hotspots are available in the dining room. The Grille is open daily from 7 a.m to 9 p.m. Visa and MasterCard are accepted. About the Area - Marlinton is located in Pocahontas County, an area with a pioneering heritage dating back to the mid 1700s. The county is also rich with history from the early days of logging. Following the civil war, lumbering flourished, particularly with the coming of the railroads at the turn of the 20th century. Steam locomotives from the logging days are still in service, and operate daily in nearby Cass, West Virginia. 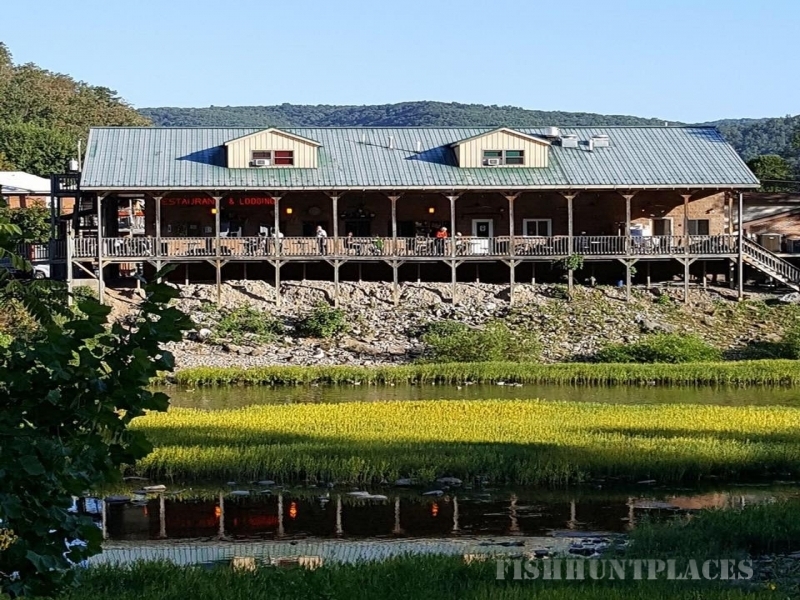 Today Marlinton sits at the hub of an outdoor vacation paradise with skiing, golf, fishing, hunting, canoeing/rafting, mountain biking and hiking all located within minutes of the Greenbrier Grille & Lodge! 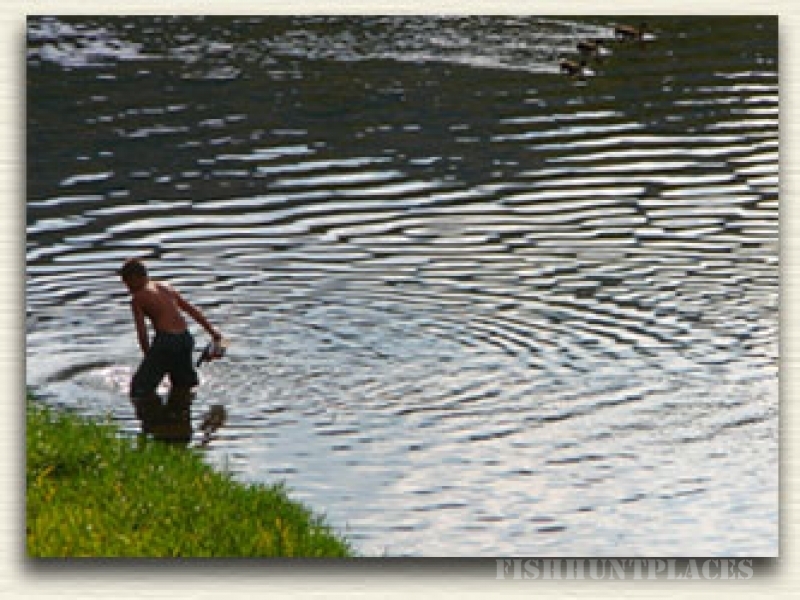 Take time to visit the Pocahontas County Convention and Visitors Bureau website for a complete list of the area's things to see and do.